In 1972, on Mudas Summers' seventeenth birthday, her beloved Mama, Ella, is found hanging from the rafters of their home. Most people in Peckinpaw, Kentucky, assume that Ella's no-good husband did the deed. Others think Ella grew tired of his abuse and did it herself. Muddy is determined to find out for sure either way, especially once she finds strange papers hidden amongst her mama's possessions. But Peckinpaw keeps its secrets buried deep. Muddy's almost-more-than-friend, Bobby Marshall, knows that better than most. Though he passes for white, one of his ancestors was Frannie Crow, a slave hanged a century ago on nearby Hark Hill Plantation. Adorning the town square is a seat built from Frannie's gallows. A tribute, a relic--and a caution--it's known as Liar's Bench. 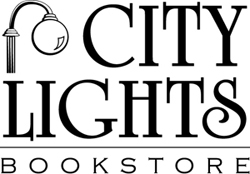 Now, the answers Muddy seeks soon lead back to Hark Hill, to hatred and corruption that have echoed through the years--and lies she must be brave enough to confront at last. Kim Michele Richardson's lush, beautifully written debut is set against a Southern backdrop passing uneasily from bigotry and brutality to hope. 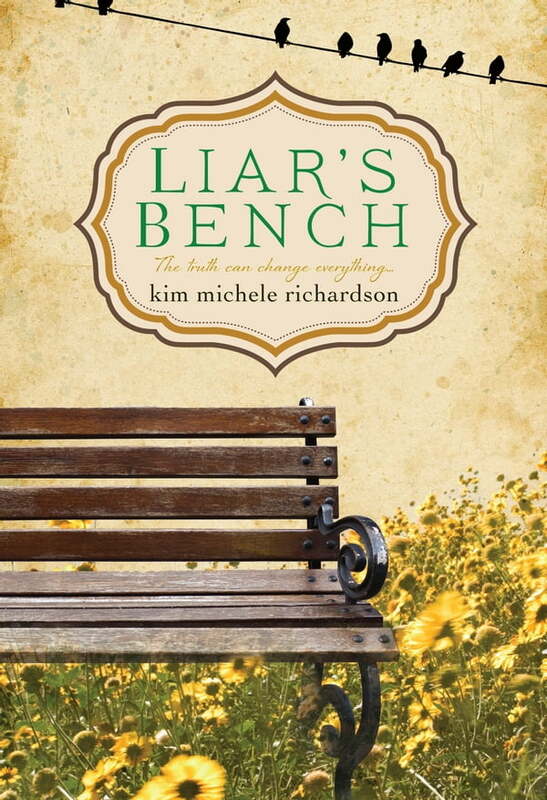 With its compelling mystery and complex yet relatable heroine, Liar's Bench is a story of first love, raw courage, and truths that won't be denied.